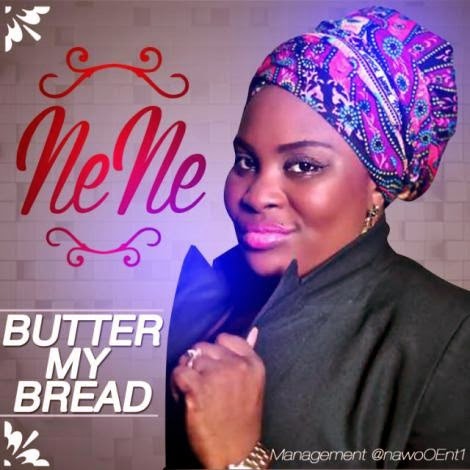 Nene Soul Diva has become an household name as far as Nigerian gospel music is concerned. Here is her new song titled “Butter My Bread”. Click the link below to download.